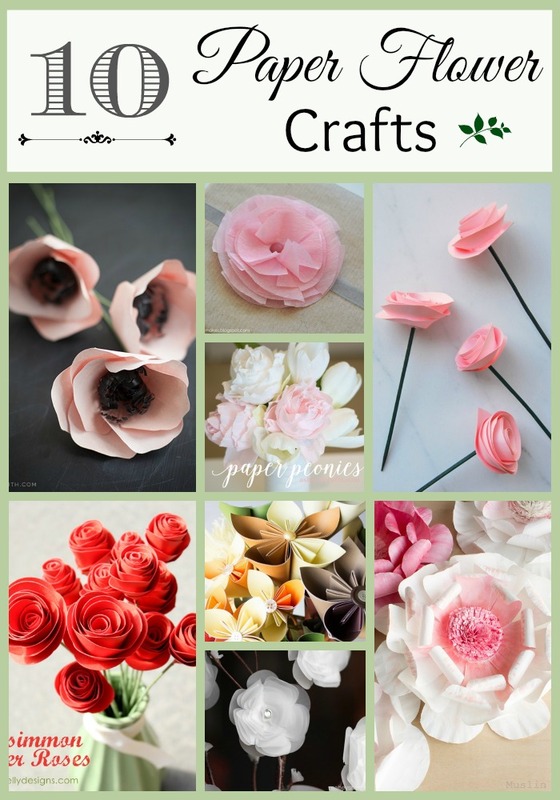 With Mother’s Day right around the corner, I thought I’d share 10 paper flower crafts that you can make and give to mom. Fresh flowers are pretty but they fade, whereas crafted flowers last for years to come! 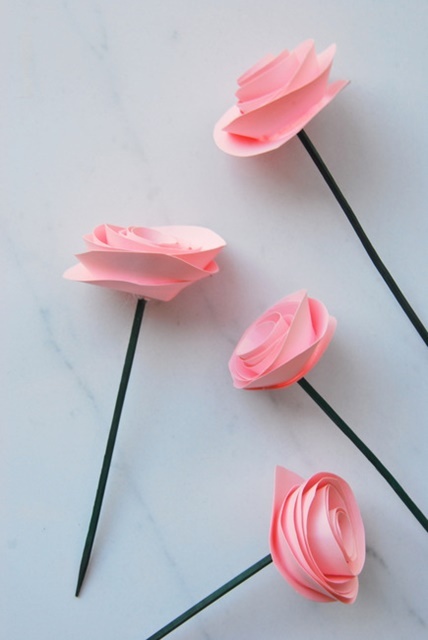 I checked in with some of my fellow bloggers and asked to share some of their tutorials on how to make some of the prettiest paper flowers I’ve seen. I’m sure you’ll find something here that your mom will love. 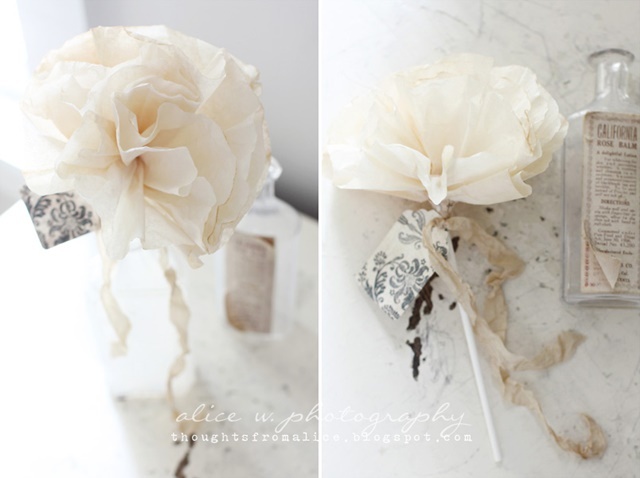 Any of these could also be used for wedding or party decorations, too! 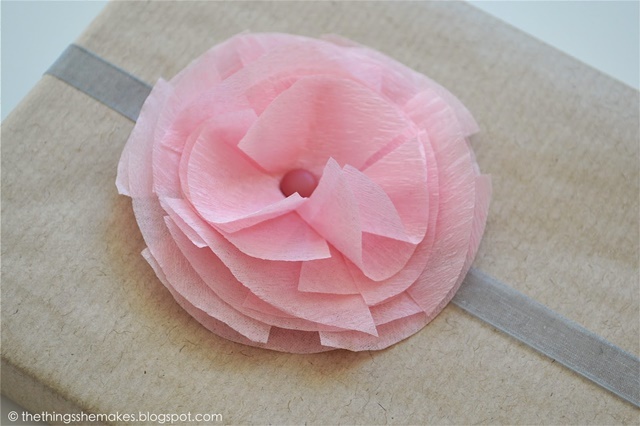 I have a stack of paper plates in the cupboard so these are on my list to make! Such a pretty color, but really any color would do. 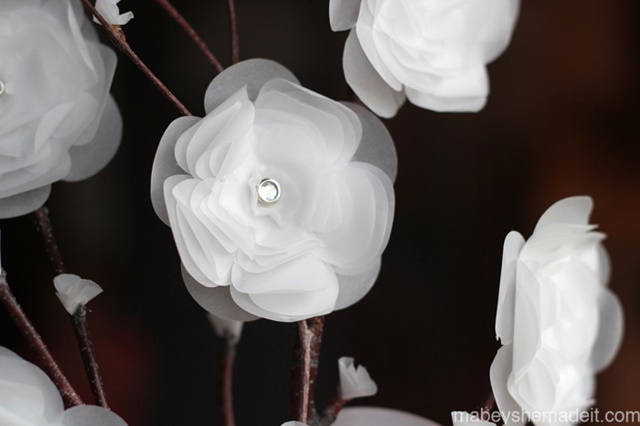 These vellum flowers are so elegant and pretty. They’d be great for a wedding, don’t you think? 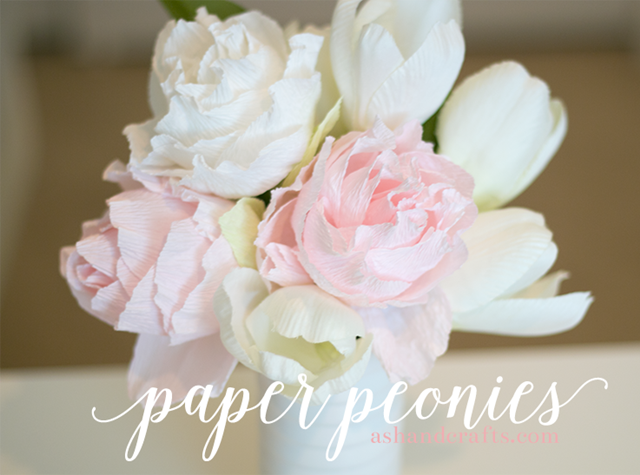 Our peonies aren’t in bloom yet, but these paper replicas are just as pretty! I have always loved these Kudusama flowers. Perfect for mom on Mother’s Day! 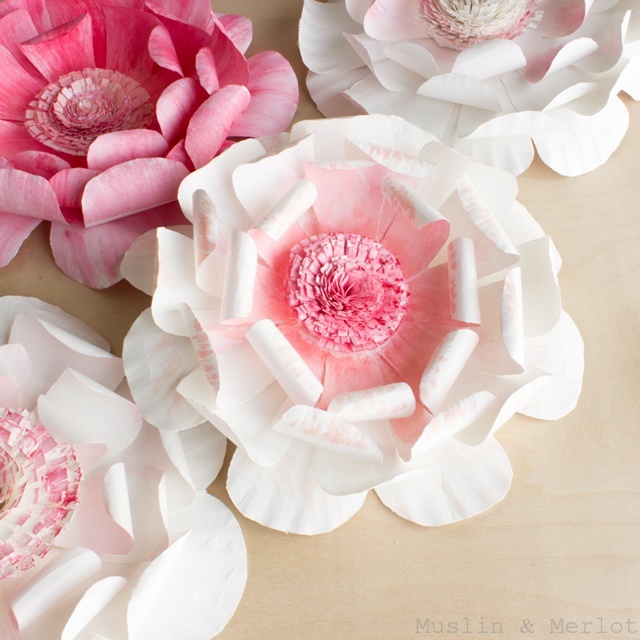 The frilly center of these pink anemones adds a special touch! You’ve probably got coffee filters on hand. 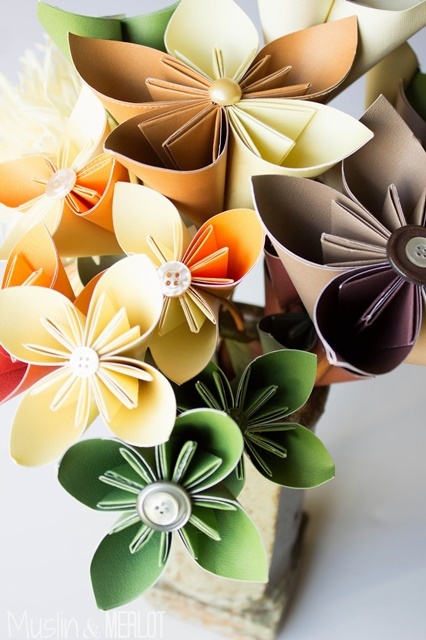 Turn them into beautiful flowers! If your mom likes color, she’ll love this tropical punch of flowers! 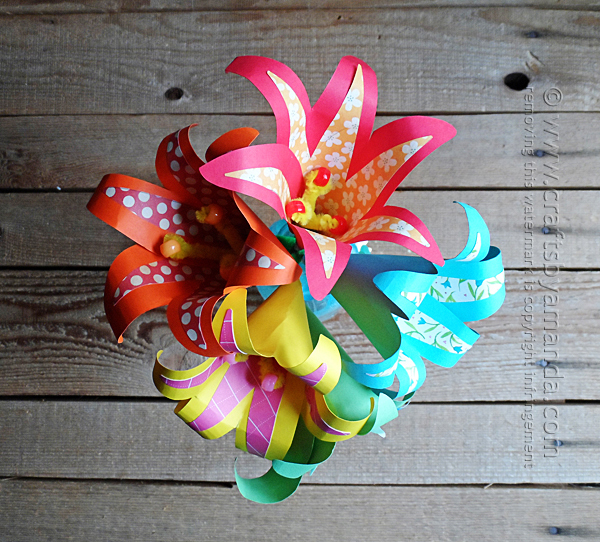 You can make these sweet paper flowers in a variety of colors. 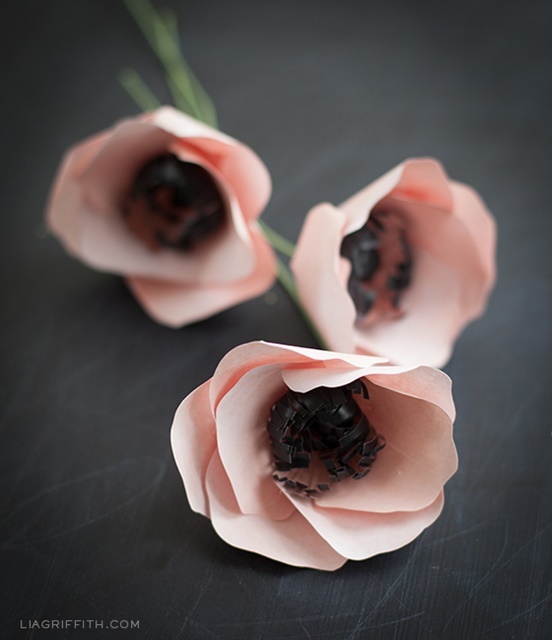 If you don’t want to make an entire bouquet, simply decorate mom’s gift with a single crepe paper flower! 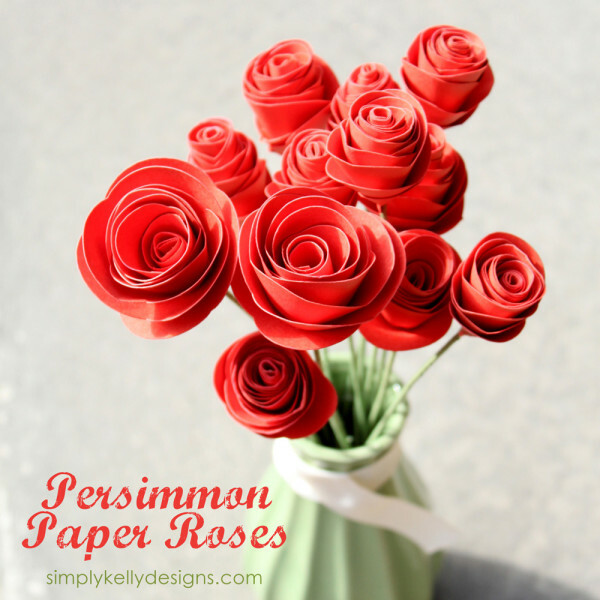 Thanks to my fellow bloggers who let me share their pretty paper flower crafts! Oh my, they’re so pretty! How do they think up these ideas? These flowers are all so beautiful. Thank you for including my roses.